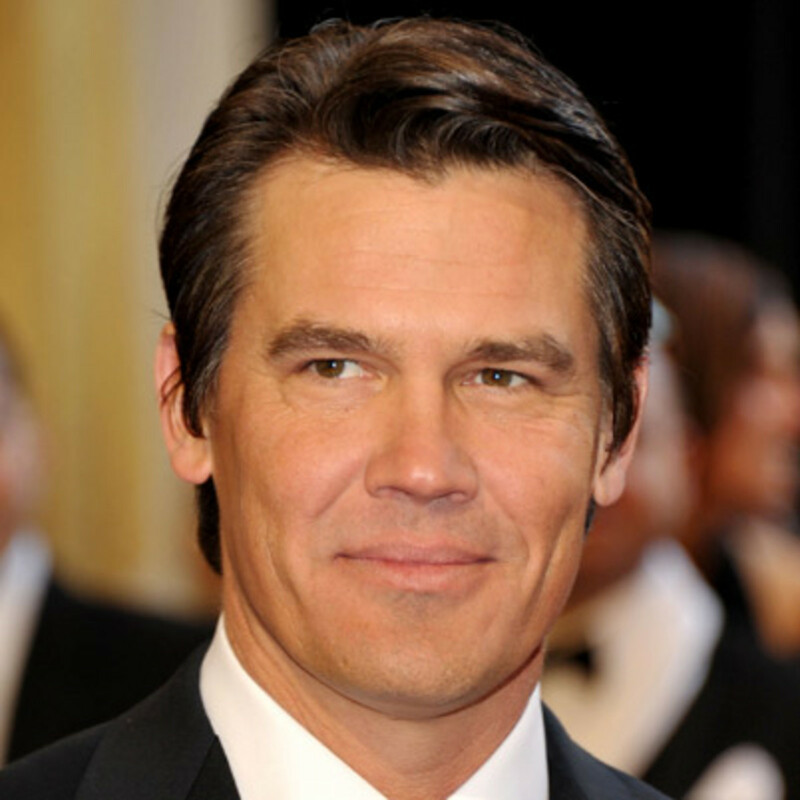 Josh Brolin is and always will be a Goonie to me, first and foremost. On top of that huge accomplishment, he is awesome in every role they stick him in. Plus he Thanos and Cable… so there you go. The Goonies – Brolin is Brand, Mikey’s older brother. He is the muscle for the Goonies, at least until Sloth shows up. One of the first movies that I bought when I started buying movies and I watch it at least once a year sometimes more. I want a sequel… damn it. W. – Not my favorite president but a damn fine movie and proof that Brolin can really take on a role that based on real life and make you believe he is that person. Men in Black 3 – The weakest of the Men in Black movies but Brolin killed it playing a young Tommy Lee Jones. Holy crap! Old Boy – Remake of a Korean movie. Ultra-Violent and mesmerizing. Deadpool 2 – Brolin as Cable. Great casting and I wait to see it. Should be amazing.